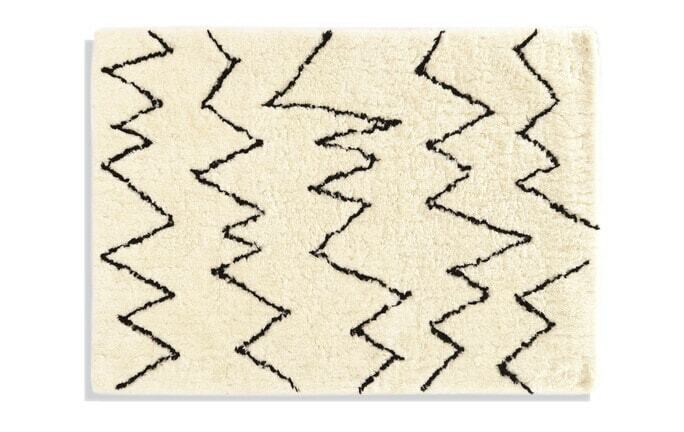 My Tessera Rug adds refreshing color to your home! 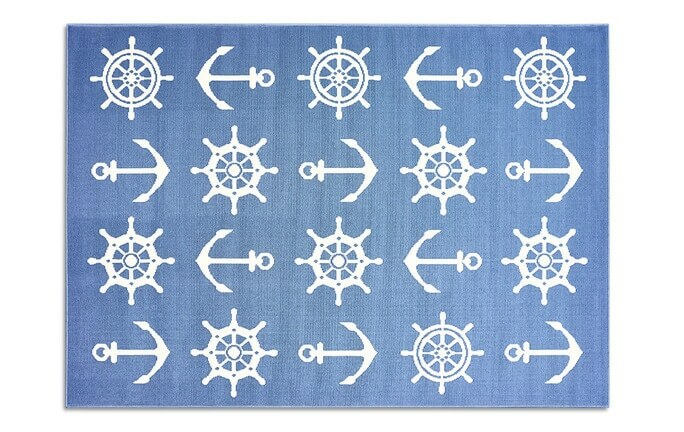 You won't have to break the bank to update the look of your living room or bedroom. 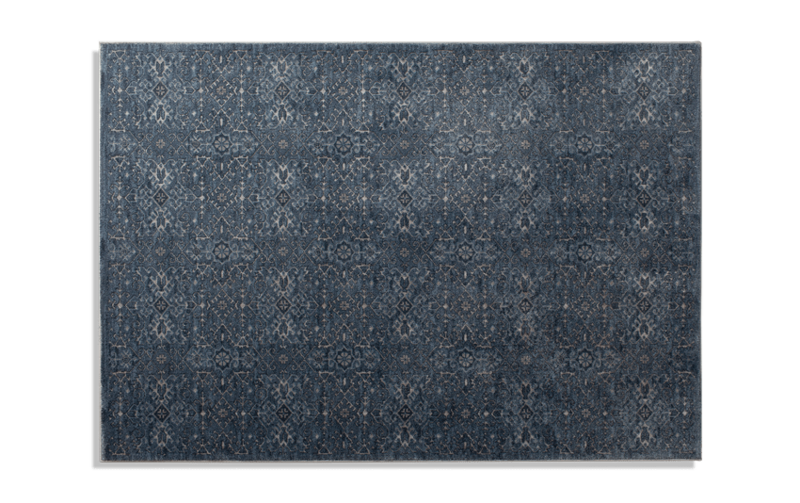 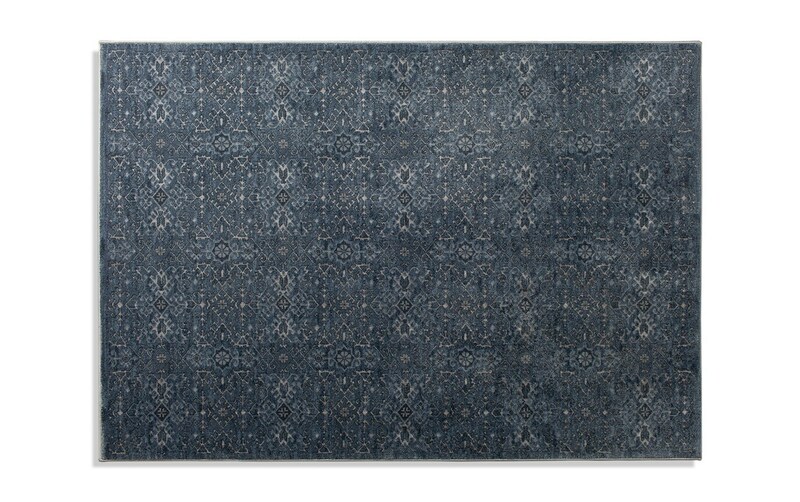 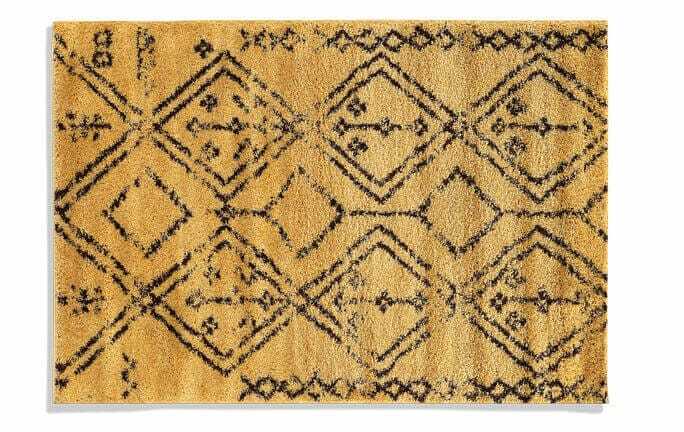 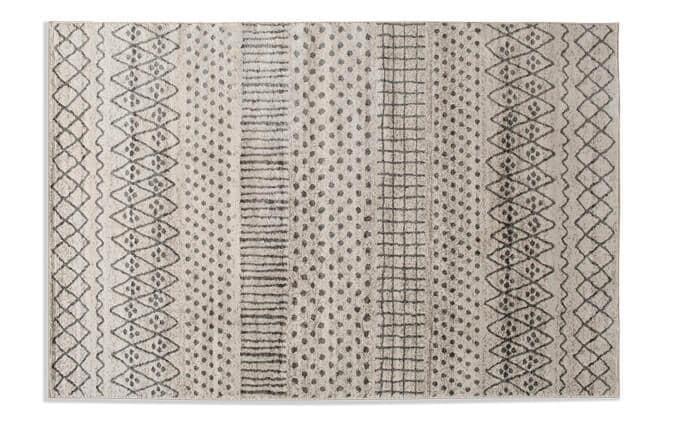 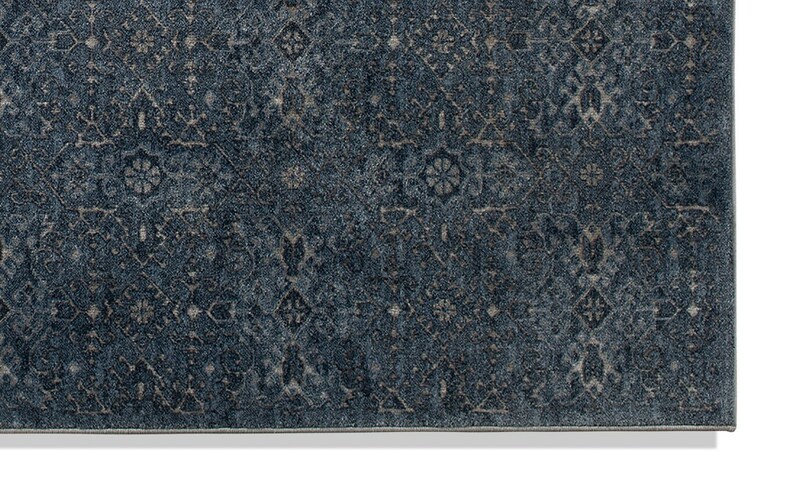 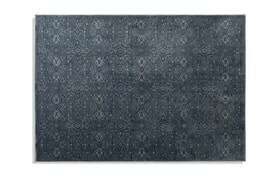 This versatile rug adds warmth and style.